At Maid Happy our number one priority is you. Whether working from a home office, students studying for an exam or just relaxing with the family, a clean home makes all the difference. 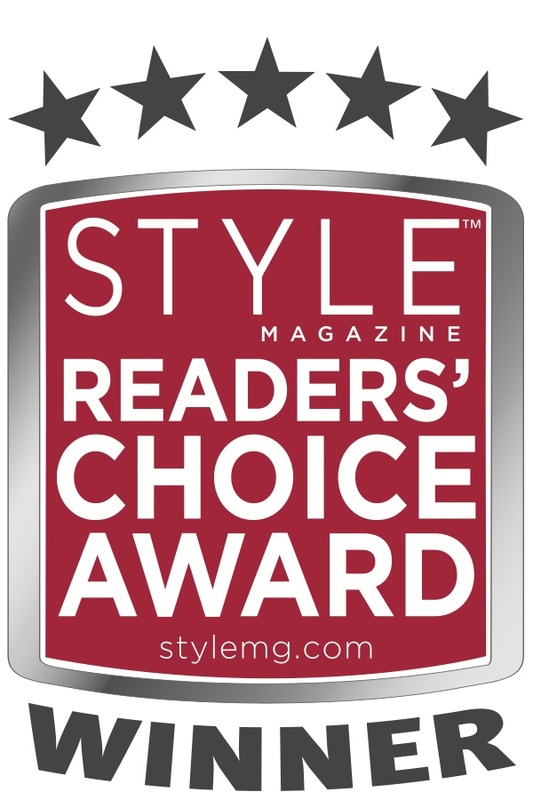 Our employees take great care to ensure that your home is cleaned to your standard and quality. Contact us to make and appointment for a free personal in home estimate. 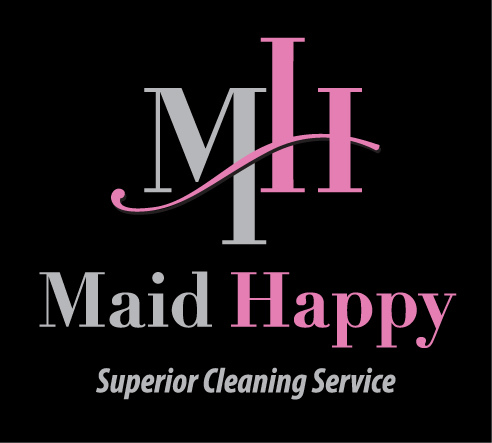 Maid Happy currently serves the Rocklin, Roseville, Granite Bay, Lincoln, Citrus Heights, and Antelope areas. Click one of the pages on the left for more information.